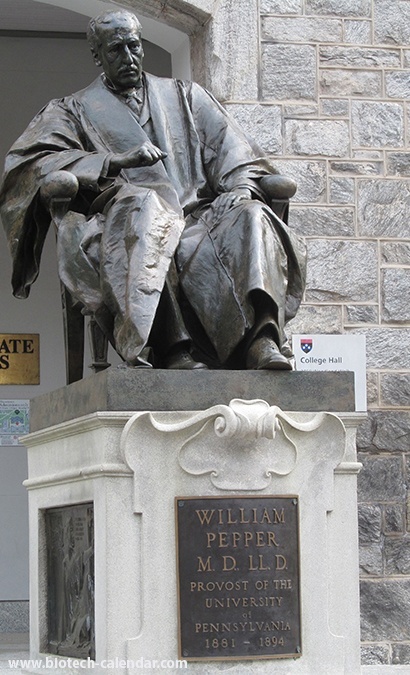 The University of Pennsylvania is an extremely well-funded marketplace, which makes this show one of the most active events in terms of researcher interest in lab equipment and supplies. 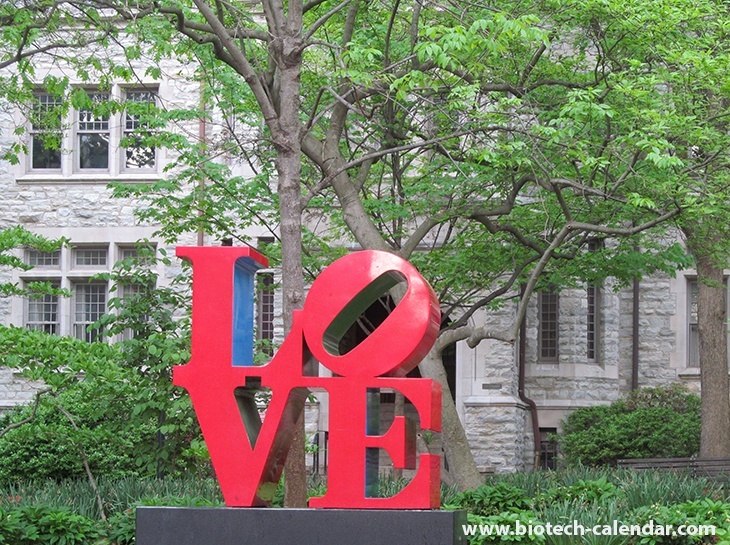 A $27 million Center for Advanced Cellular Therapies recently opened at the UPenn Medical Campus. 24,000 sqft of the facility will be dedicated to research laboratories and cell therapy manufacturing. 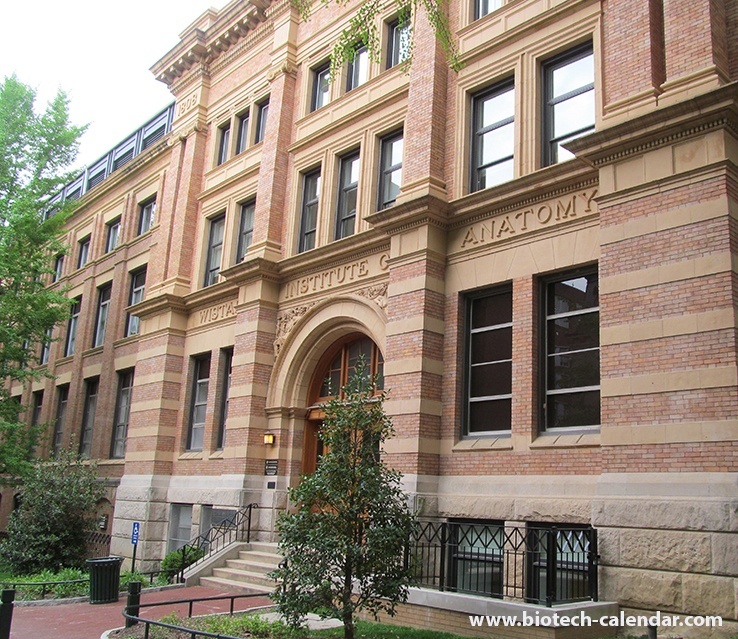 The Abramson Cancer Center received $8.2 million from NIH in 2019 to support ongoing cancer research projects, $180 million in total since 1985. 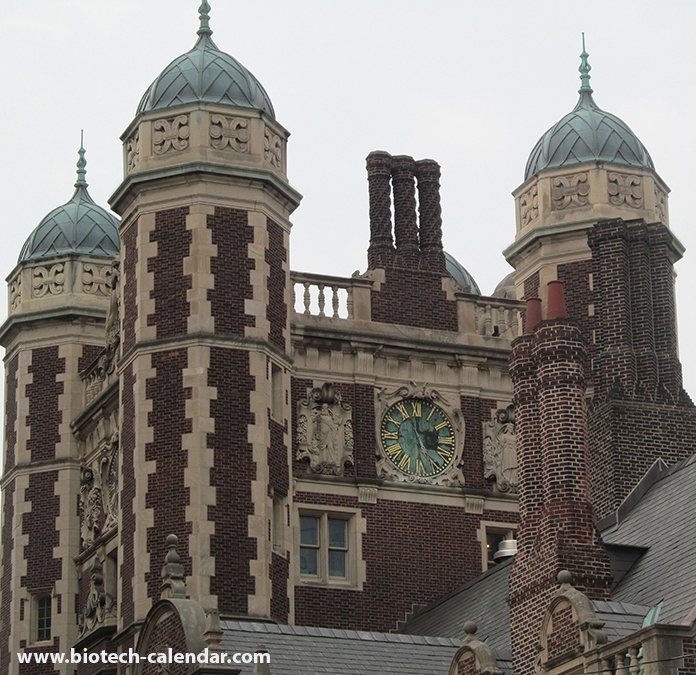 Jon & Mindy Grey gifted $21 million to the Basser Center for BRCA at Penn's Abramson Cancer Center. The Basser Center for BRCA aims to cure cancer caused by mutation of the BRCA gene. 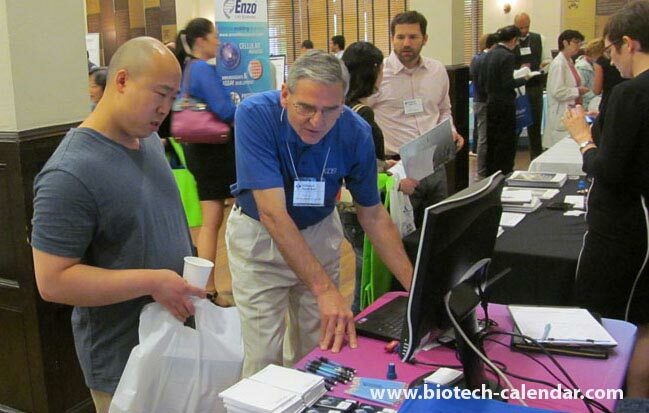 Last year, the BioResearch Product Faire™ event at the University of Pennsylvania attracted 300 attendees of which 74 were professors, post docs and purchasing agents. Of the total attendees 66 were lab managers. The remaining attendees were research associates and postgraduate students. 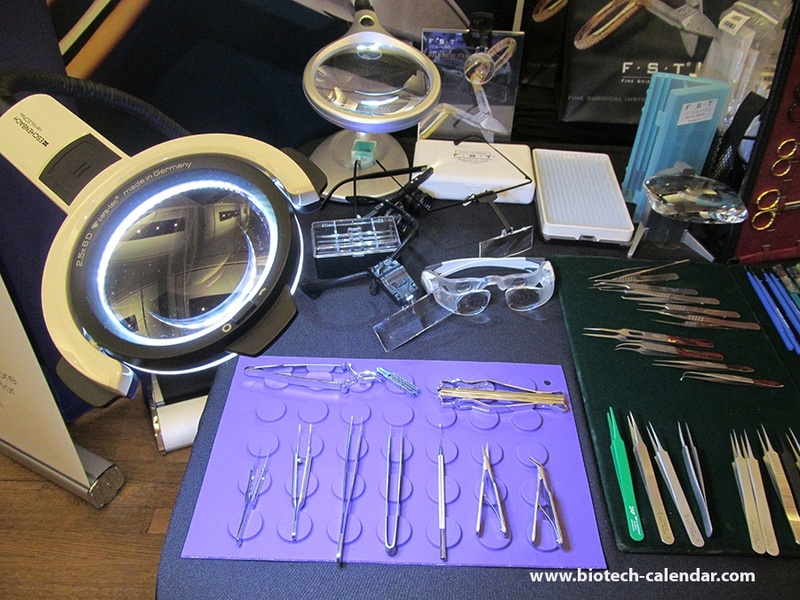 These attendees came from 37 different research buildings and 50 on-campus departments. Are you ready to connect with researchers at one of the top universities in the nation? 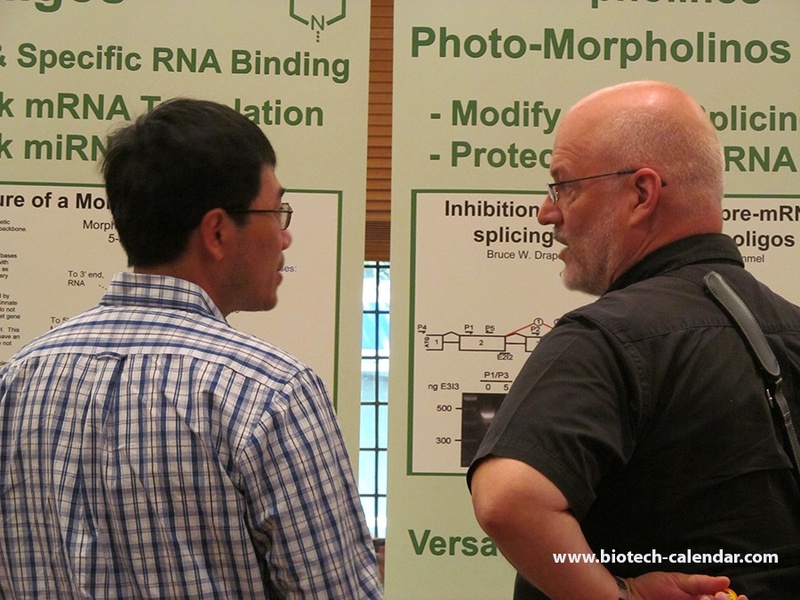 Then join us at the BioResearch Product Faire™ event at the University of Pennsylvania.